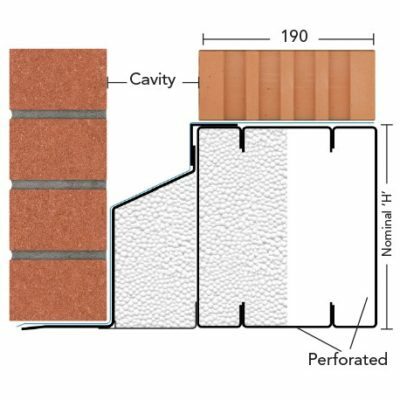 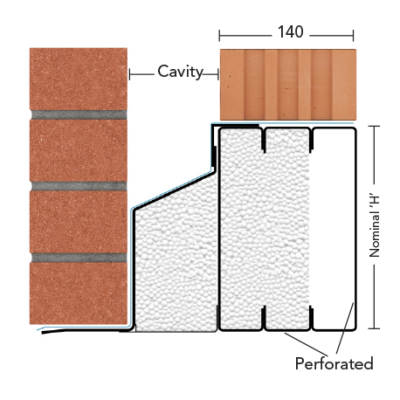 Porotherm is a precision engineered modern clay block walling system. 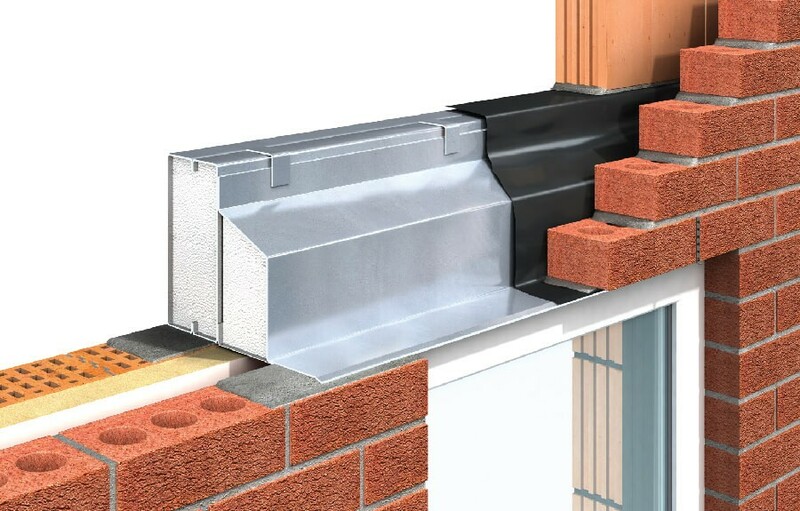 The system has revolutionised the construction industry through fast and dry construction with the benefits of high strength and thermal performance. 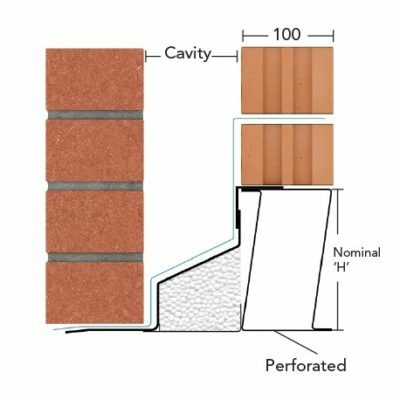 Through the use of 1mm mortar beds using the special adhesive in comparison to the conventional 10mm joints, the Porotherm System brings many benefits associated with efficiency, quality and value retention.